Indian two-wheeler manufacturer TVS is all set to introduce a new product in the Indian market. 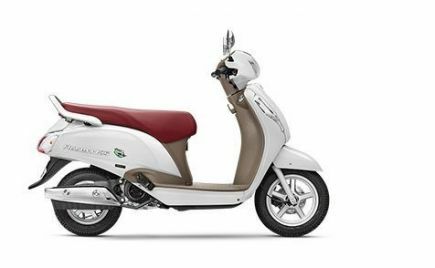 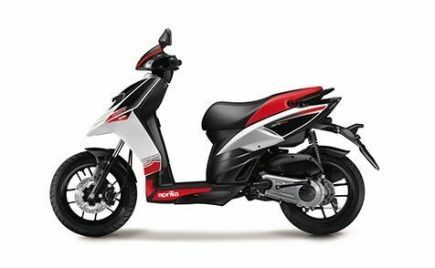 CarandBike reports that TVS will launch a new 110cc commuter bike which will be launched on August 23, 2018. 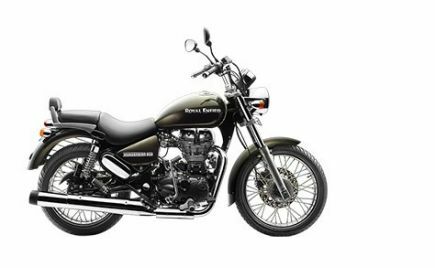 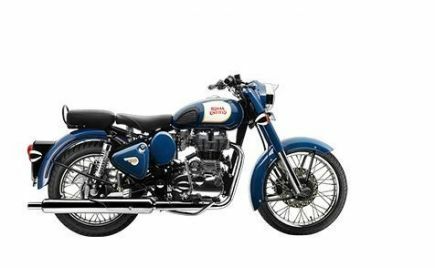 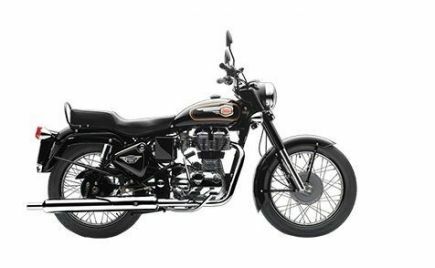 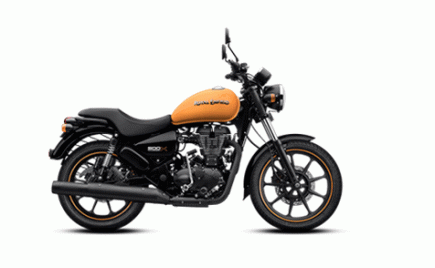 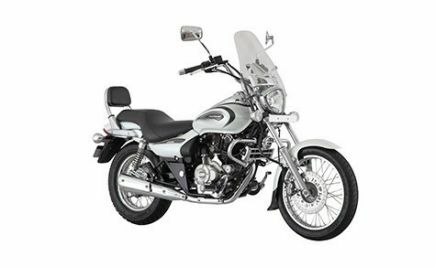 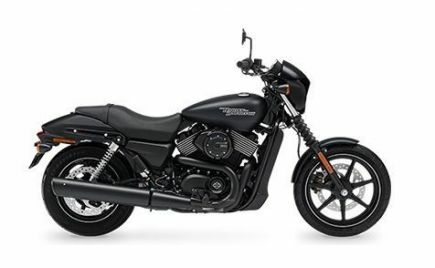 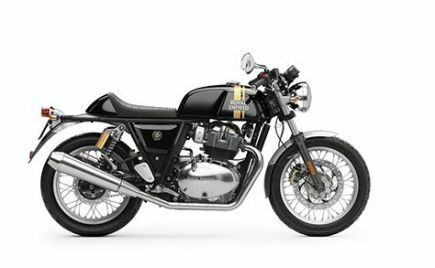 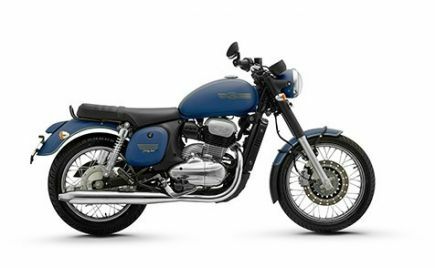 The new bike will replace the TVS Phoenix which was discontinued from the Indian market. The upcoming commuter bike from TVS is expected to be equipped with premium features such as a digital instrument cluster, LED headlight and tail light and much more. 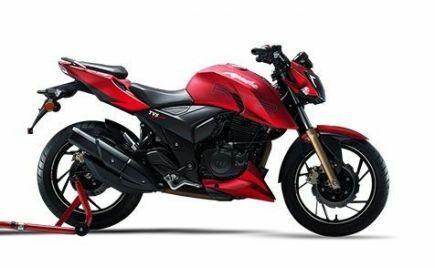 The overall design of the bike will be different from the TVS Victor or the TVS Star City Plus and we can expect something new from the Indian two-wheeler maker. 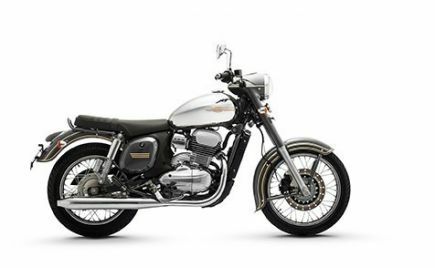 In 2012, TVS had showcased a 125cc concept motorcycle named as Radeon. 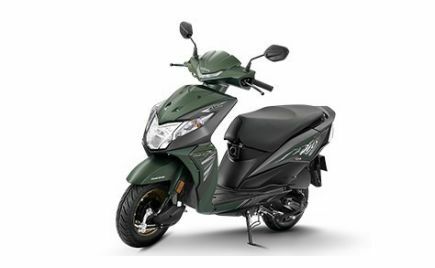 But the new commuter bike is said to be a 110cc motorcycle. 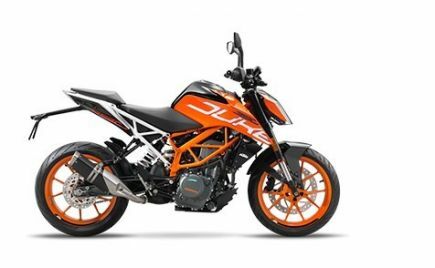 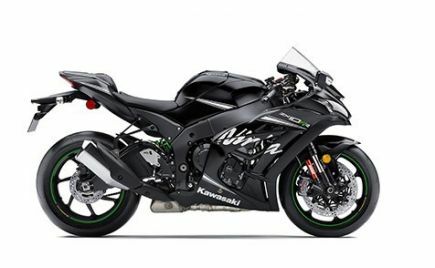 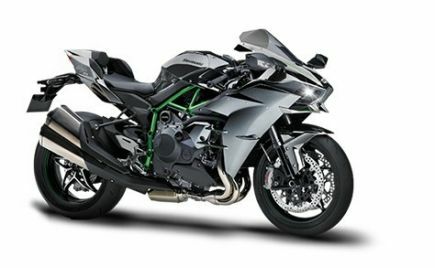 The upcoming bike is expected to draw power from the existing 109.7cc engine that produces 9.5bhp and 9.4Nm of torque. 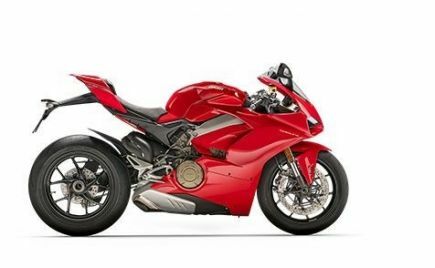 The gearbox is expected to be a 4-speed unit. 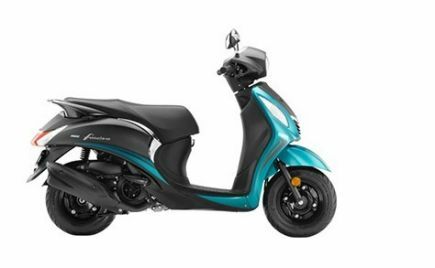 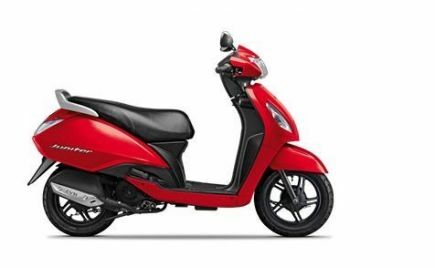 The new 110cc commuter bike from TVS will be a premium offering. 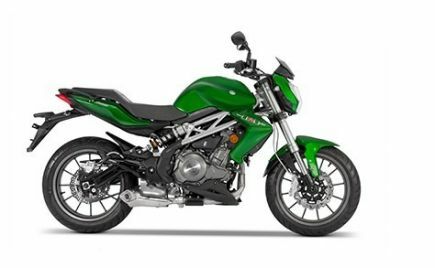 The bike will also get sporty body graphics to enhance the looks of the motorcycle. 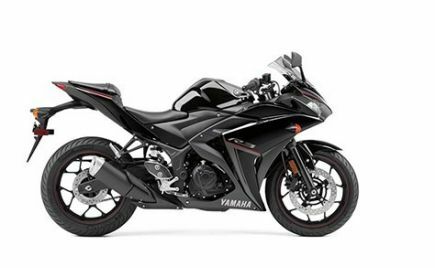 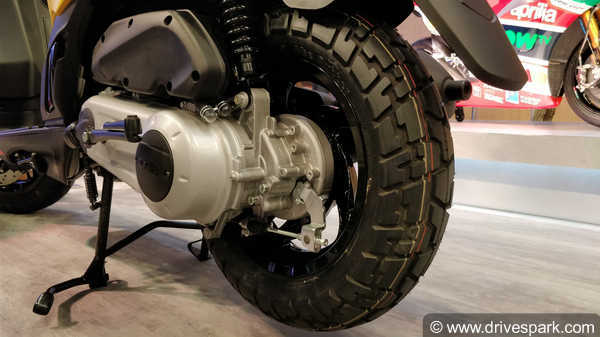 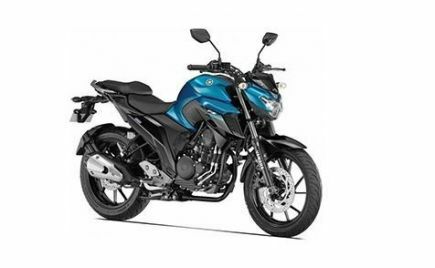 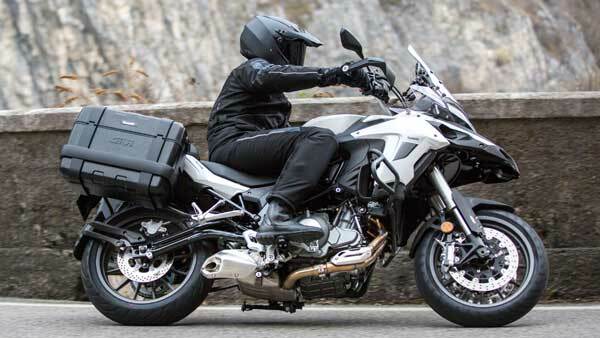 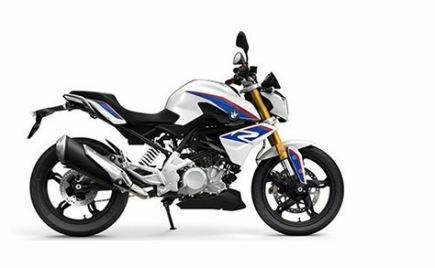 The upcoming bike is likely to be equipped with a front disc brake and drum brake at the rear. 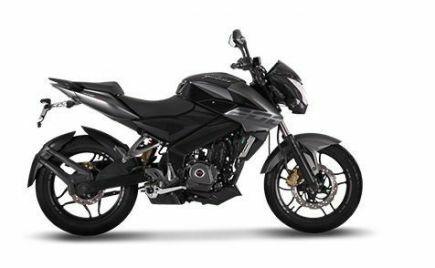 With the launch of the new commuter bike, TVS will be aiming to capture the premium commuter motorcycle segment in the country. 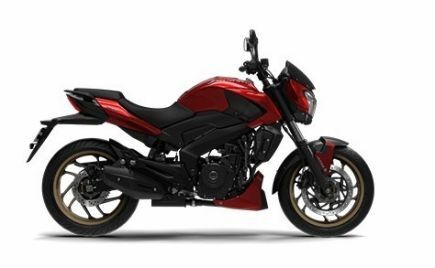 Similar to the Ntorq 125, the new bike will be a unique product in its segment with a host of features. 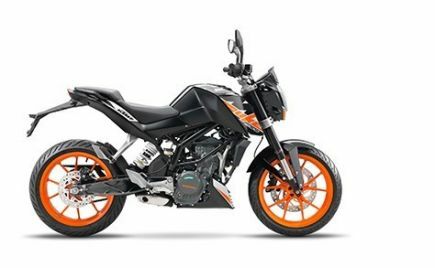 More details of the bike will be revealed on August 23. 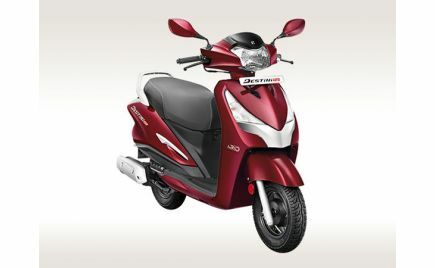 TVS is all set to launch a new commuter bike in the 110cc segment and it will be a premium offering from the company. 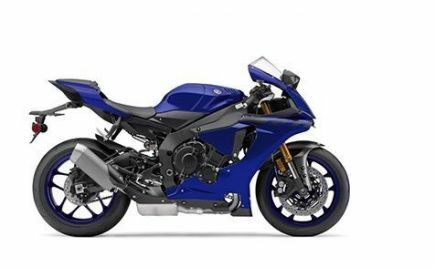 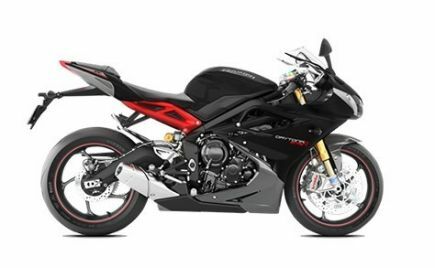 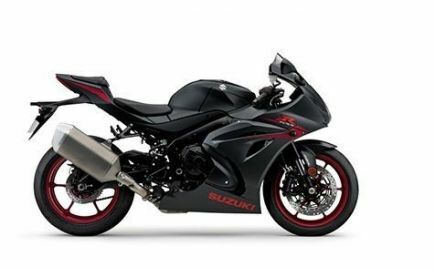 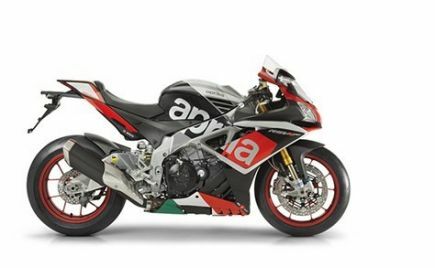 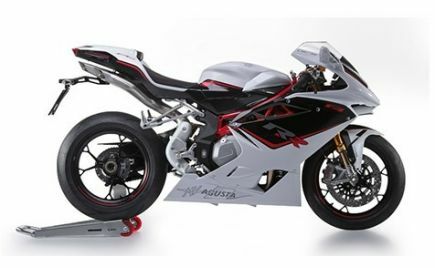 The bike will also feature an all-new design with sporty body graphics. 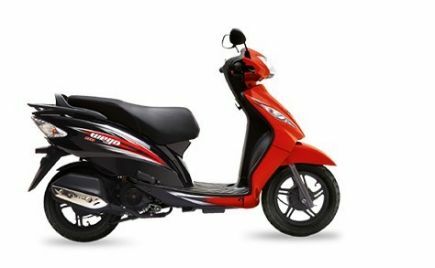 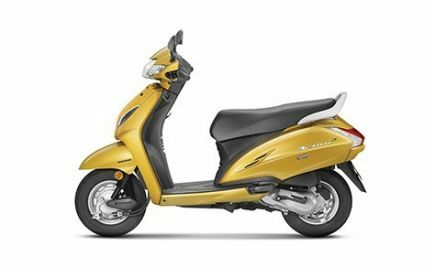 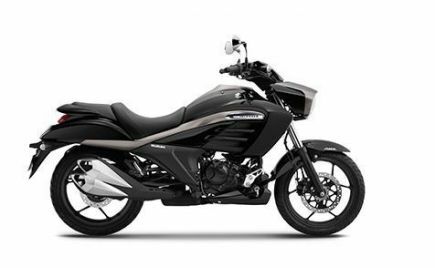 When launched in India, the new 110cc bike will rival the likes of Hero Splendor, Honda Dream Yuga and the Suzuki Hayate.